Urging contributions for Tamil Nadu floods for arranging relief material support and medical camps. 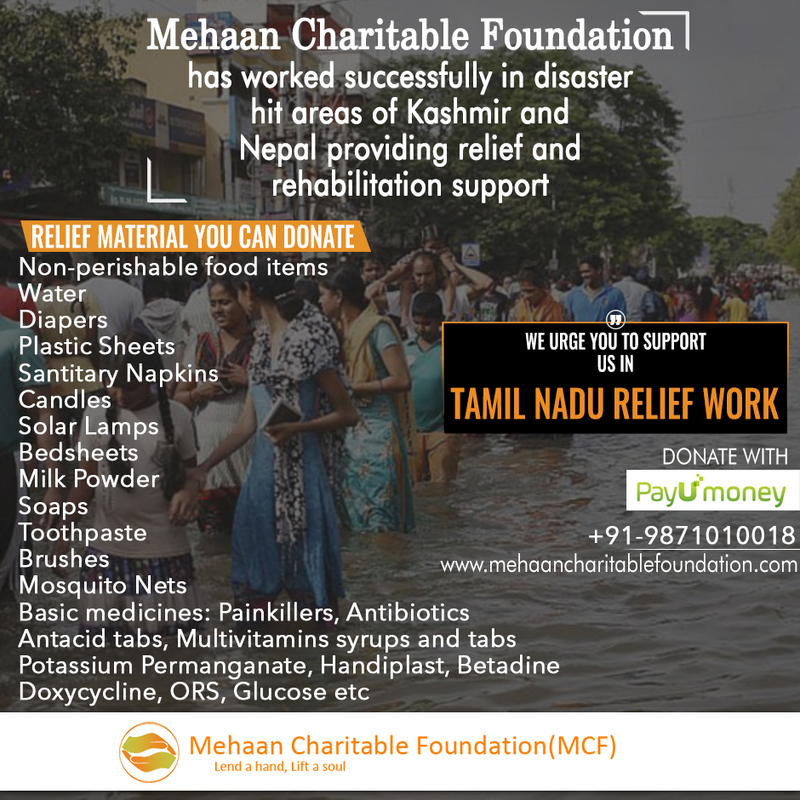 Mehaan has always provided its support to disaster hit areas varying from Jammu and Kashmir floods to earthquake stricken Nepal. This time too we are going to standby Tamil Nadu and organize support and help from our end. 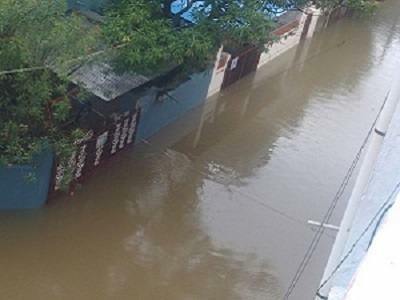 It is not only Chennai but its nearby areas that are submerged in floods and currently isolated. 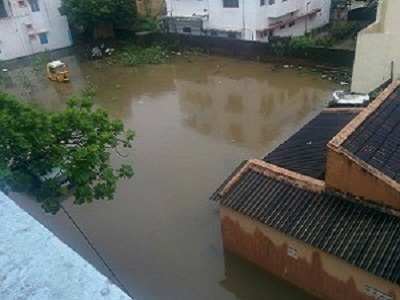 We can’t keep waiting and praying for the families stuck in the floods.MCF has collaborated with local volunteers team and United Charitable Trust run by doctors. 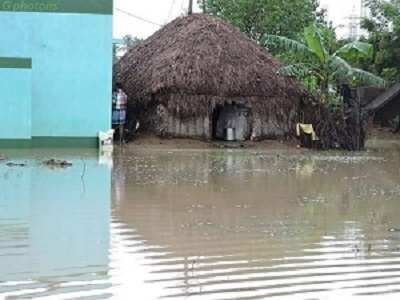 We are currently focussing to work in Cuddalore and Puducherry area of Tamil Nadu. 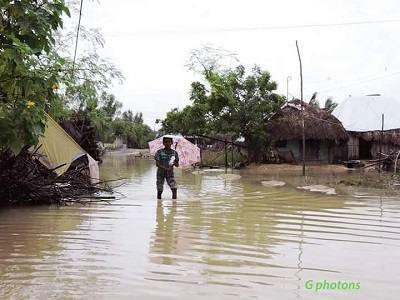 Local people are currently living in schools and temporary shelter homes without food, water and electricity. Diligent volunteers, social leaders, organisations, corporates and individual donors can lend support to us for this noble cause by donating funds, relief material and basic medicines. For funds transfer you can directly make the transfer online through our Payu link or through bank transaction. To know more, join our event on Facebook. Click here. G.F, C6-1049, Opposite DLF Summit, DLF Phase V, Gurgaon. Painkillers, Antibiotics, Antacids tabs, multivitamins syrups and tabs, Handiplast, Betadine, ORS, Glucose etc. All donations will be acknowledged by receipts of the organization. We are personally going to deliver the relief material and conduct medical camps so you can stay assured about your donations. Updates and pictures would be shared on our Facebook page and official website. Together lets support the people who are in dire need. Lend a hand, lift a soul! NEPAL EARTHQUAKE RELIEF AND REHABILITATION WORK, MAY 2015. 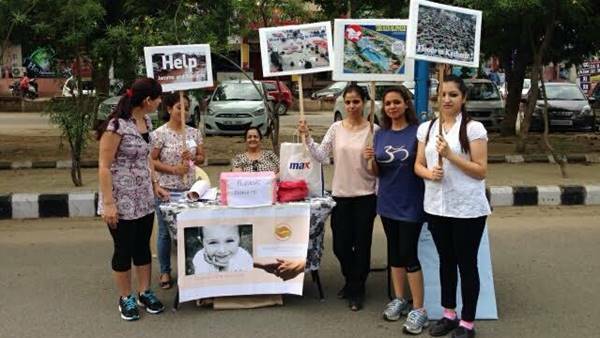 Organized various fundraising events for Nepal relief program at residential societies and Public places. Relief distribution at Sindhupal chowk , VDC ward no 578 Thakani in Nepal. Relief material distributed and 358 families got benefitted. Relief distribution and a Medical camp with local organization and group of volunteers from Tribhuvan University. Supporting residential program for doctors visiting remote areas in Karnali. Supporting childern learning centre and provided necessary books and stationery for the kids residing in Bodhunath camp. 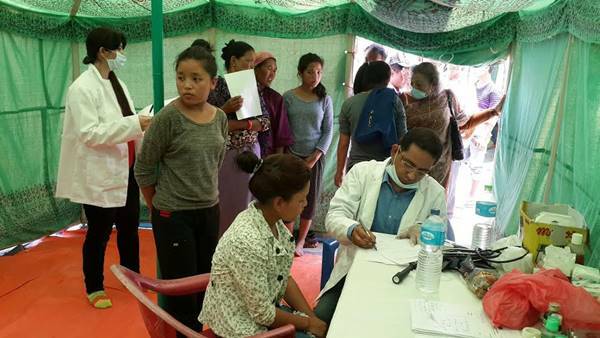 Conducted Medical camp at Bodhunath base camp. JAMMU AND KASHMIR FLOODS RELIEF AND REHABILITATION WORK SEPT, 2014. MCF organized funds raising campaigns at Delhi college and Raahgiri. 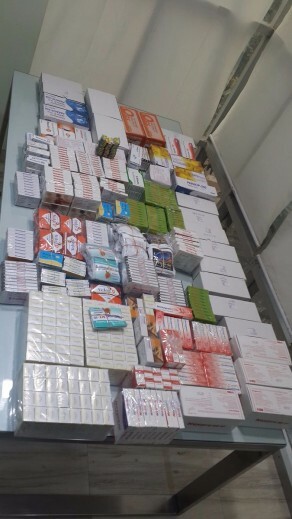 MCF dispatched medicines, sanitary napkins, vitamin & minerals to support medical camps in the remote flood ravaged areas of Jammu and Kashmir. Our team of doctors conducted medical camps at Magam in Kashmir’s Badgam District. For proper epidemic control in floods affected areas it is important to run free medical checkup camps for the flood survivors at least for two months after the water has receded. The rehabilitation of roads, building and houses takes months to years to get normalize. For proper disaster management it becomes important for the supporters and funders to provide their complete support to disaster hit areas for at least 4 to 6 months. Mehaan in the same spirit of saving lives and providing continuous support have donated medicines and funds to The Doctors United Charitable Trust in Pondicheery. This organization has been doing exemplary work in floods ravaged remote villages of cuddalore covering +30 villages and approx 80,000 thousand people. We are highly thankful to American Excelsior Public school, Torrent, Cipla and other donors for their support. It is with the efforts of community support only we can extend real help and reach out the needy ones.